Home Tags Posts tagged with "Justice Ruth Bader Ginsburg"
Supreme Court Justice Ruth Bader Ginsburg has admitted she was not sober at the president’s State of the Union address. “I wasn’t 100% sober,” Ruth Bader Ginsburg said at an event with fellow Justice Antonin Scalia. Ruth Bader Ginsburg said she “couldn’t resist the fine wine” at the dinner which traditionally brings together some of the court’s justices before the speech. 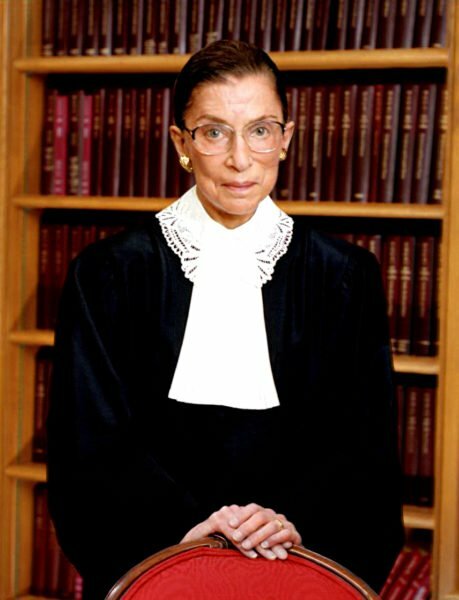 At 81, Justice Ruth Bader Ginsburg is the oldest serving judge on the Supreme Court. She was asked about the incident by the moderator at an event at George Washington University on February 13. 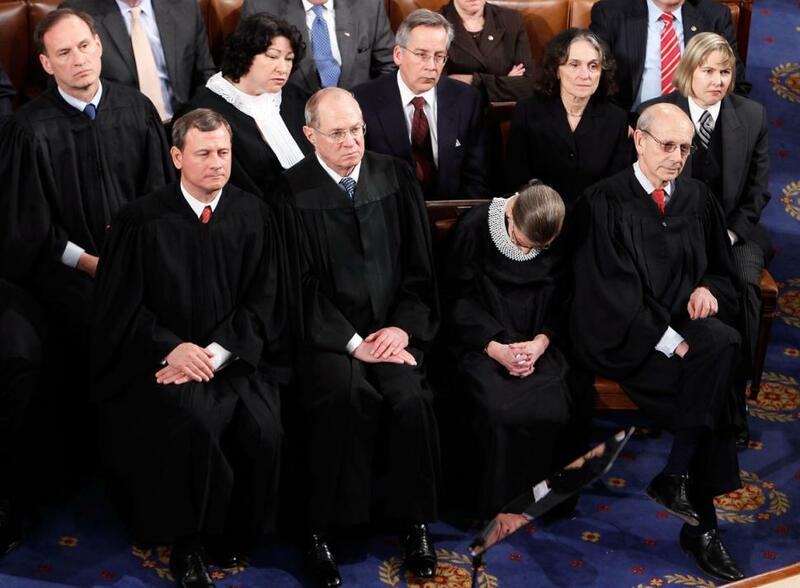 Justice Ruth Bader Ginsburg was repeatedly pictured slumbering in her chair as President Barack Obama addressed the joint session of Congress in the House of Representatives on January 20. “The audience for the most part is awake, but they’re bobbing up and down all the time. And we sit there as stone-faced, sober judges. But we’re not. “At least I wasn’t 100% sober when we went to the State of the Union,” Ruth Bader Ginsburg said, provoking audience laughter. Justice Ruth Bader Ginsburg said she had vowed to stick to sparkling water after dozing at the speech in past years, but was unable to resist the lure of a “very fine California wine” brought by Justice Anthony Kennedy. “In the end, the dinner was so delicious it needed wine,” she said. “Well, that’s the first intelligent thing you’ve done,” quipped Justice Antonin Scalia. Former Justice David Souter used to give her a pinch when he spotted the warning signs in years gone by, Justice Ruth Bader Ginsburg said, but the judges beside her this time were “more timid”.